BVBA Spirit Wear Store Now Taking Orders! BVBA spirit wear store is now open and taking orders through April 22nd. 5% of all proceeds will come back directly to the Brandon Valley Baseball Association. 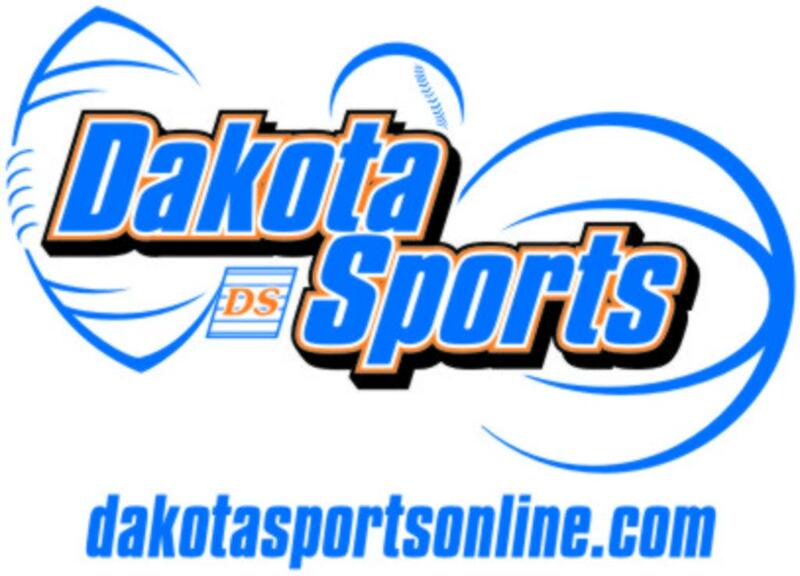 ©2019 Brandon Valley Baseball Association / SportsEngine. All Rights Reserved.